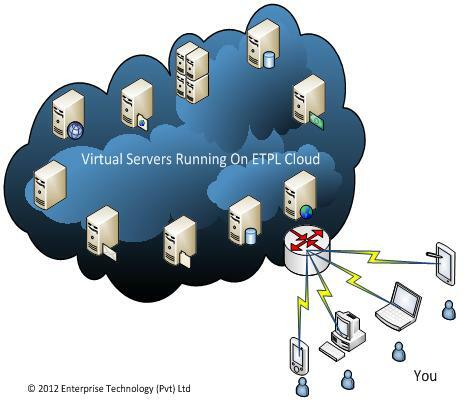 ETPL is a Cloud computing company in Sri Lanka. Cloud computing and virtual servers are the trends of the technology nowadays. We have fully equipped server room located at Union place Colombo 02 with Xen and VMware virtual environment. Those who are willing to get infrastructure with us can host their systems in our server room for a reasonable price.